Cosy typical Austrian 3 star accommodation including large and spacious family rooms with shower/Wc, breakfast and dinner with salad buffet and a great choice of delicious menus for MLK Weekend. 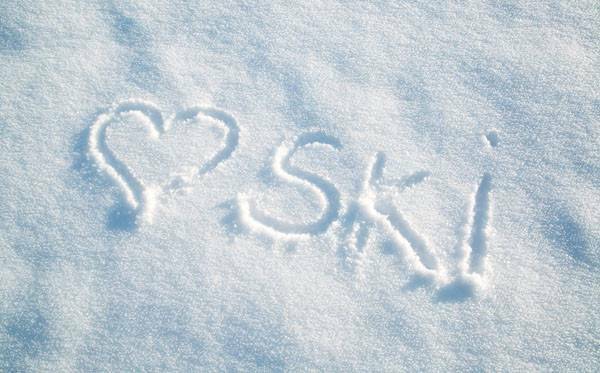 Siegi Tours Ski School: We offer special classes for adults, teens and children, so be assured that everybody will have a great time on the mountain and a lot to talk about in the evenings. Our specialists will show you the best way to conquer the mountain, may it be great carving, cool off piste powder runs, a mogul challenge or race training. Let’s hit the slopes hard!!! !